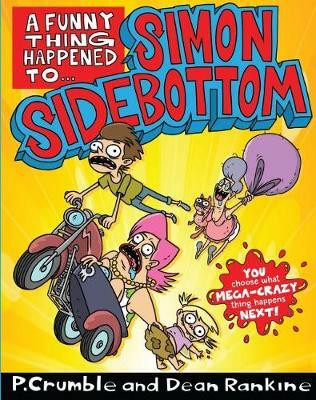 Its the final day of school holidays and the only thing Simon Sidebottom wants to do is enjoy his last hours of freedom. But Simons mum has other plans, and they all involve shopping for school shoes with Simons snotty-faced little sister. And then a funny thing happens . . . A h... read full description below.